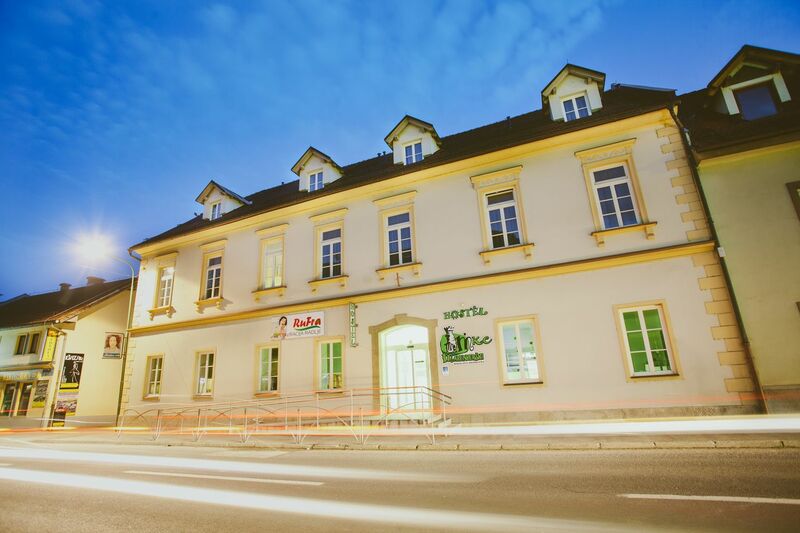 In the embrace of green forests and hop plantations, we offer you pleasant accommodation in the center of Radlje ob Dravi. 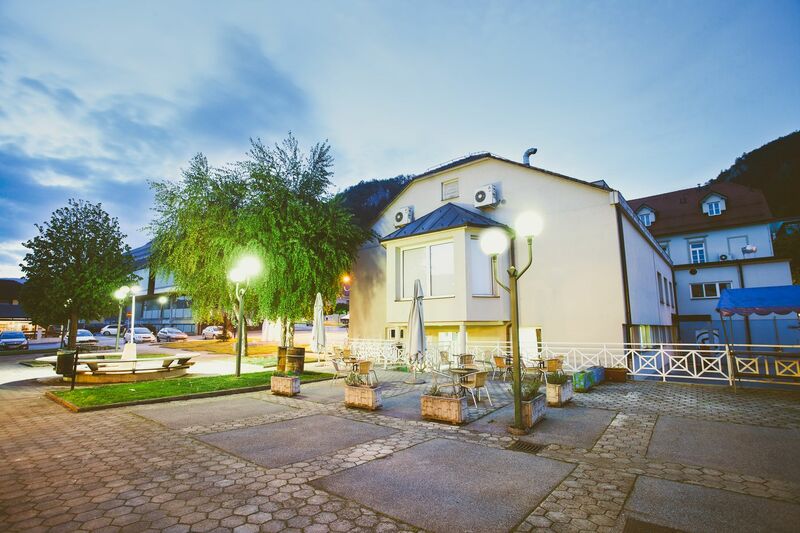 The hostel Radlje ob Dravi provides young people, cyclists, travellers, motorcyclists and other occasional visitors with accommodation with five triangles. There are 16 single, double, triple and quadruple rooms with 42 beds. Rooms have TV, Wi-Fi and a private bathroom with a toilet. The facility is completely adapted for people with disabilities. 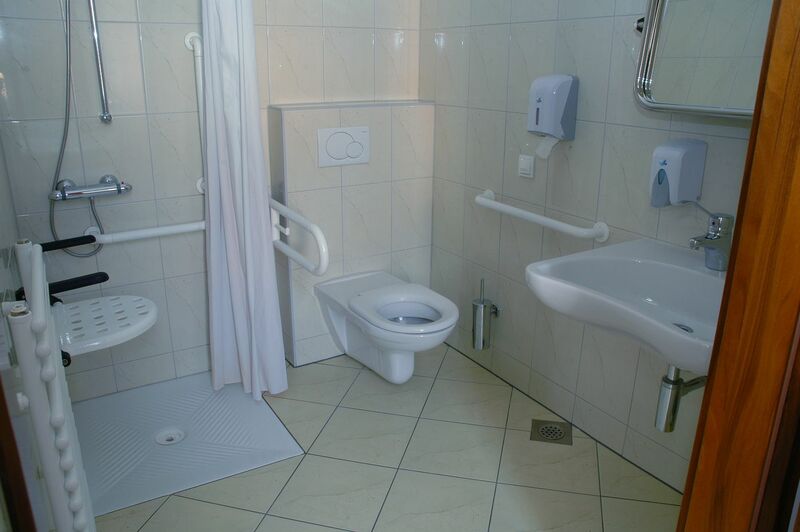 We have two rooms equipped for the disabled guests. The hostel also has an elevator and a private car park. It also provides a storage of bicycles and motors. 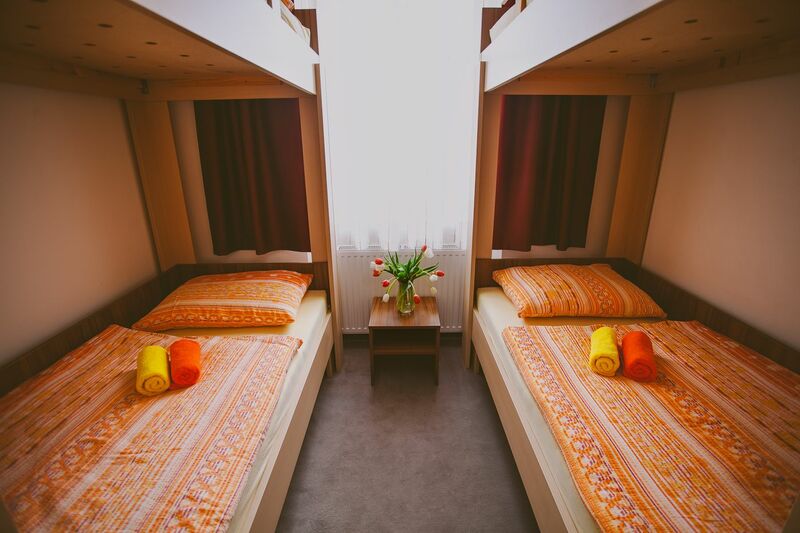 The capacity of the hostel can be increased if necessary with additional beds, in case you need accommodation for a larger group. 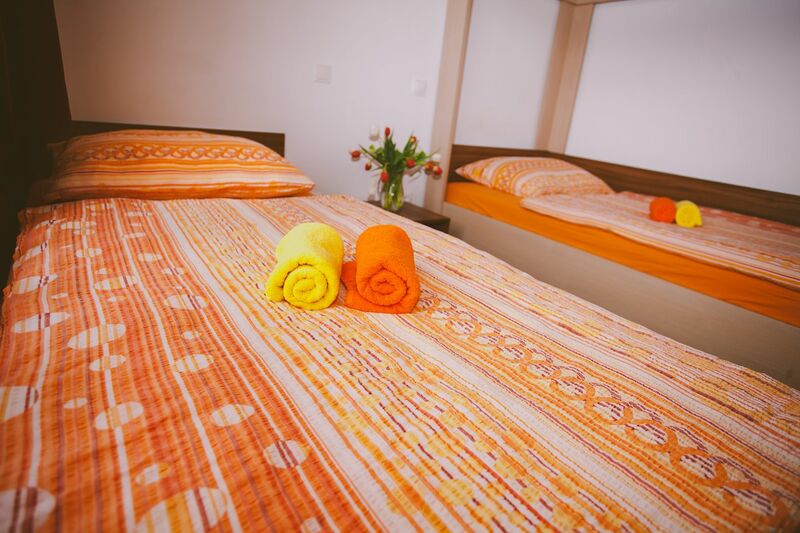 Guests, can make various beverages or small meals in two handy kitchens, and they also can order breakfast, lunch or dinner in the hostel`s restaurant. Guests can also use a washing machine, which is available in the kitchen on the first floor. Due to its location, close proximity to the Sports House and to the Water park it is a perfect accommodation for cyclists, athletes, sport groups, families and couples. Welcome to Radlje!